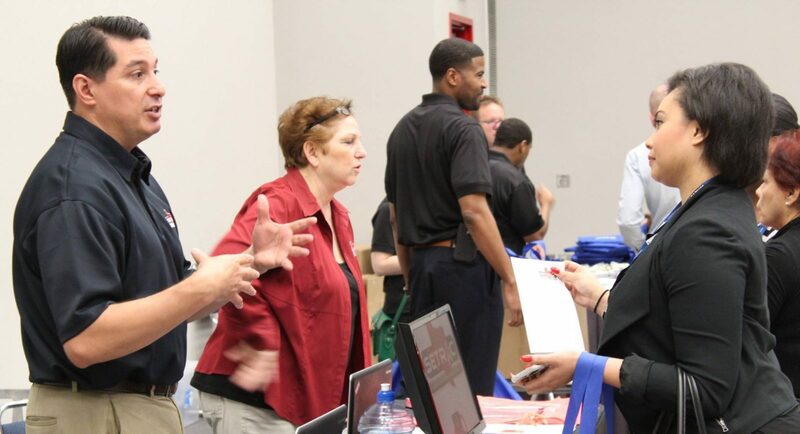 HOUSTON – With hurricane season well underway, the City of Houston Office of Emergency Management (OEM) will host the annual Houston Healthcare Emergency Preparedness Summit on Thursday, July 6th from 9am – 3pm at the George R. Brown Convention Center. 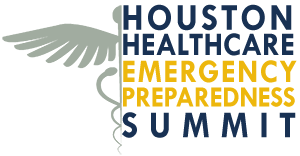 This event brings together emergency planners, response agencies, and non-hospital healthcare providers, such as dialysis centers, nursing homes and home health agencies for a common purpose; to better serve the needs of Houston’s most vulnerable populations in a disaster. Every year, hundreds of agencies coordinate their emergency plans with local officials. This event provides them with an opportunity to interface with City planners and State regulatory agencies in the hope of ensuring that the contents of their plans are well thought-out, and meet State regulatory requirements. 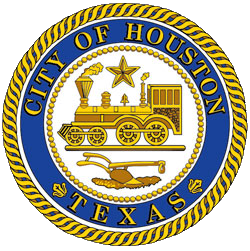 This year’s agenda includes information on weather risks from from the National Weather Service and Harris County Flood Control District, medical community emergency response from the Southeast Texas Regional Advisory Council (SETRAC), as well as regulatory information and best practices from the Texas Department of Aging and Disability Services, Houston Health Department, and the Office of Emergency Management. More information about the event is available online at houstonhealthcaresummit.org. On-Site registration is available at at no cost. Participation is open to all hon-hospital healthcare organizations within the Houston area.